Come make a fun table runner! 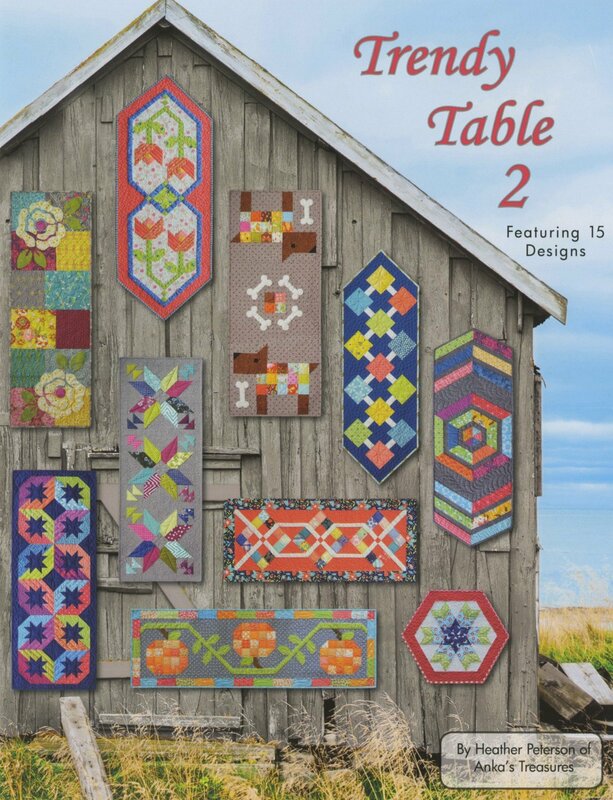 This runner comes from the Trendy Table 2 book, which has 15 table runner patterns. From the picture of the book cover, the runner we will be making in class is the orange one towards the bottom-ish.